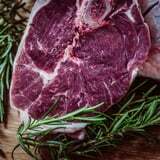 As the Paleo, Whole30, and keto diets have exploded in popularity, it seems like more people are embracing meat than ever. But while animal meats of all kinds are staples in these popular diets, there’s one new eating craze that takes it to the extreme: the carnivore diet. Although the carnivore diet is a blanket term for a meat-based diet, an extreme version of this diet is just meat, salt, and sparkling water: no fruits, no veggies, no grains, and no carbs of any kind. Other versions include meat along with different types of animal products including cheese, eggs, and butter. Followers of this diet argue that meat has all the nutrients you need and eschewing all other food groups will heal your depression, fatigue, arthritis, and other autoimmune disease. They ascribe to the belief that vegetables aren’t as healthy for us as we have been told and no, you don’t need carbs to function. Not to mention, the carnivore diet is supposed to help you lose weight. If this way of eating sounds bonkers, that’s because it is. 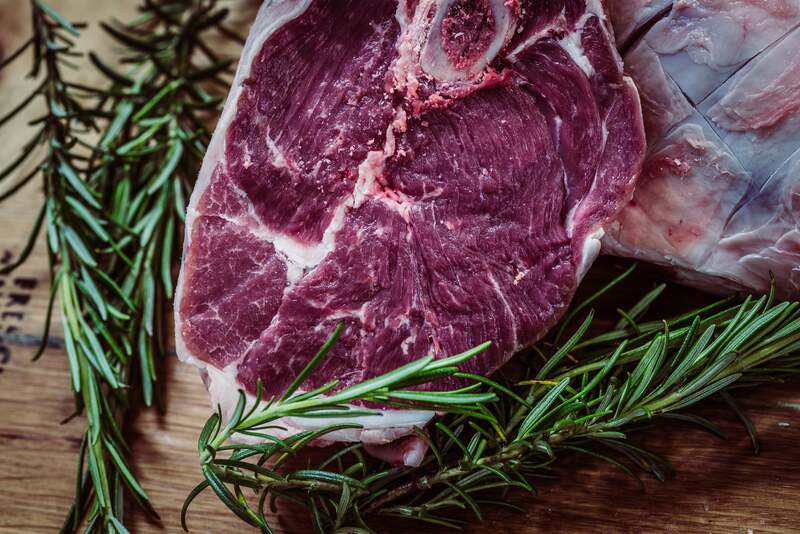 We tapped a registered dietitian and cardiologist to break down how the carnivore diet actually impacts your body and whether or not you should give it a shot. Spoiler alert: regular bowel movements aren’t the only thing at risk. One major problem with the carnivore diet is that it eliminates complete food groups, including fruits and vegetables, and is void of one complete macronutrient group: carbohydrates. “Other foods such as healthy fats, veggies, fruits, and complex carbs offer an abundance of important vitamins, minerals, and compounds that benefit health,” Jillian explained. Unlike meat, fruits and veggies are loaded with fiber, which can help regulate your digestive system and keep you feeling fuller for longer. Plus, produce is packed with micronutrients and antioxidants that you don’t get from meat alone. Eating meat alone isn’t just harmful for the lack of nutrients from other foods; it could potentially be dangerous. Too much red meat has been linked to colorectal cancer, and the World Health Organization has reported that when red meat is cooked at high temperatures, it becomes carcinogenic. Cancer risk aside, eating too much meat and chasing it down with sparkling water, as one extreme version of this diet suggests, is inflammatory, explains board-certified cardiologist Luiza Petre, MD. Eating too much red and processed meat can also increase your risk of heart disease, she explained, especially since they are high in saturated fat and salt. Will Millennials Give Up Their Burgers to Save the Planet? The amount of meat someone should eat in a day depends on their age, activity level, health status, weight, and nutritional needs. But in general, the American Heart Association (AHA) recommends the average person eat no more than six ounces of cooked lean meat, skinless chicken, and seafood per day, and four to five servings a week. The AHA also recommends limiting red meat along with saturated fat, sodium, sweets, and sugar-sweetened beverages.